Friday, September 23rd, 2016 at 1:47pm. Other than using a qualified real estate agent, staging your home properly is possibly one of the most effective ways to ensure your home sells quickly and for top dollar. In a highly competitive market, it's extremely important that homes are looking in their best shape. If you need a little assistance or you've already moved out, don't worry! 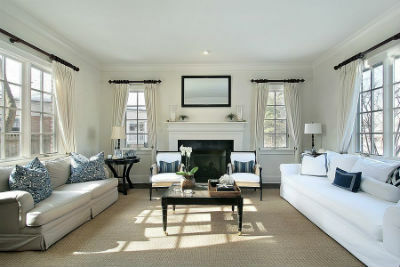 I use Meridith Baer Home for all of my home staging needs. Keep reading to learn more about this luxury, nationwide home staging expert and see how her team can completely transform a room. Friday, September 16th, 2016 at 9:10pm. 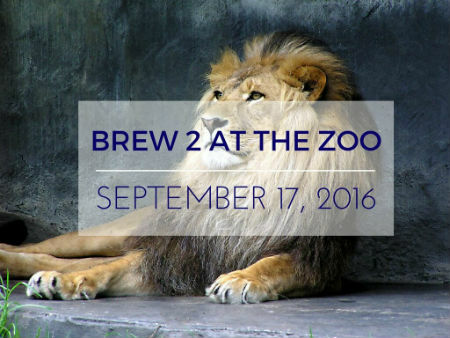 Don't miss out on Brew 2 at the Zoo on September 17th. Guess where it's being held? The Palm Beach Zoo! This event is easily one of the largest and more unique craft beer festivals in South Florida. Ticket holders will not only enjoy samples of over 25 craft breweries, but they'll also get to enjoy the intimate venue of the Palm Beach Zoo and the wild animals. Each brewery will be providing 2-3 sampling options and live music will playing in the Fountain Plaza. What else could you want? Thursday, September 8th, 2016 at 5:06pm. It's no secret that Boca Raton luxury real estate is in high demand and it takes the expertise of a luxury focused agent to truly market a property effectively. Affluent buyers know exactly what they're looking for and it's undeniably important that sellers are delivering and showcasing that quality. With the help of a luxury home buying and selling specialist, you can sell your incredible property for top dollar and in a timely fashion.